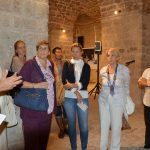 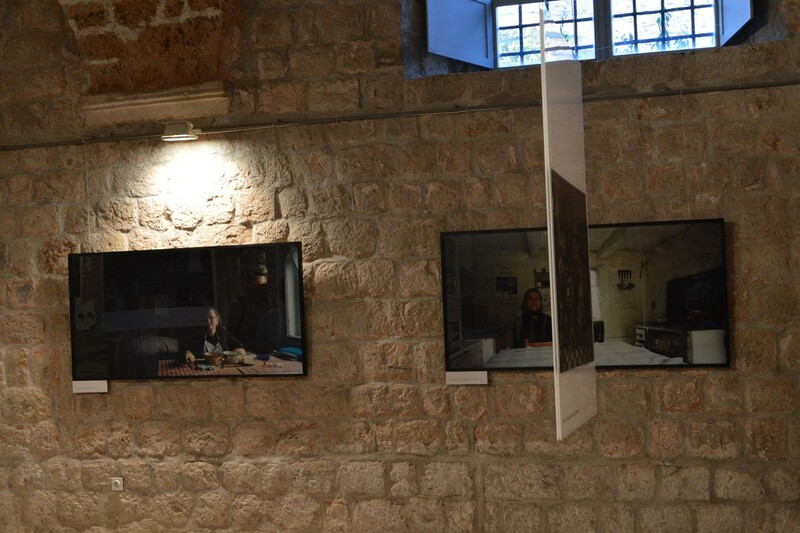 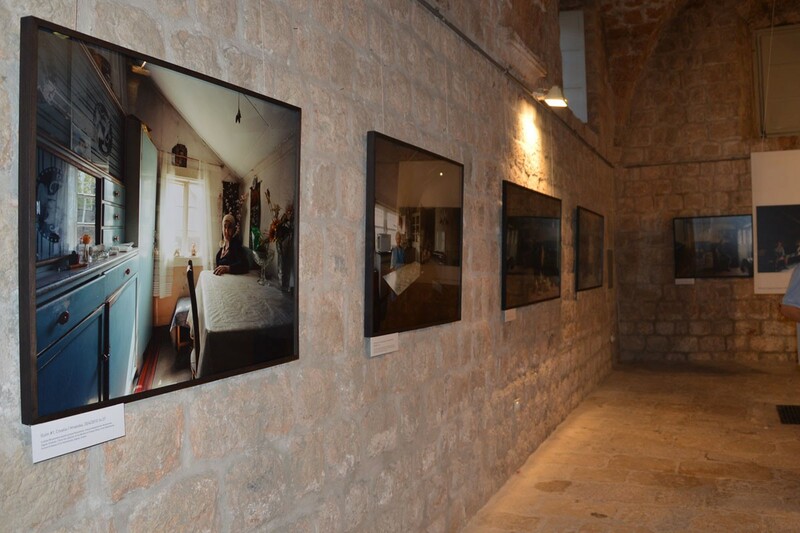 A new exhibition titled ‘Domestic Landscapes: Croatia In Europe’ is now open at Dubrovnik’s Ethnographic Museum. 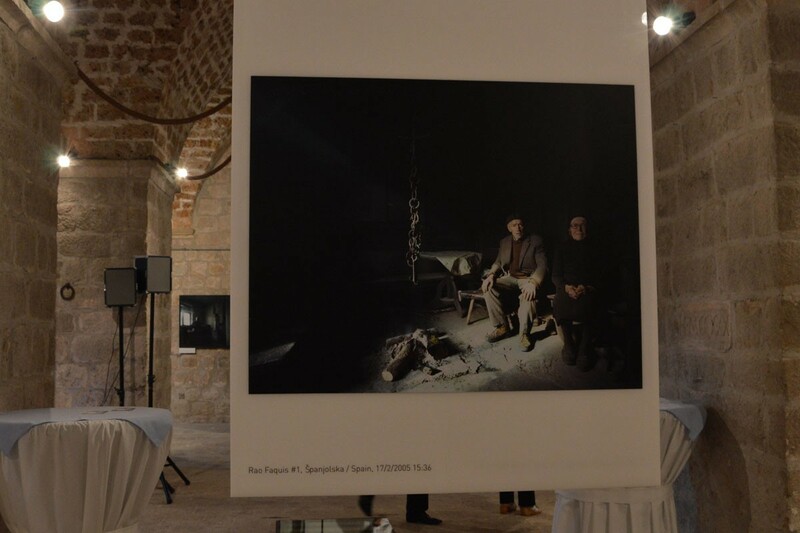 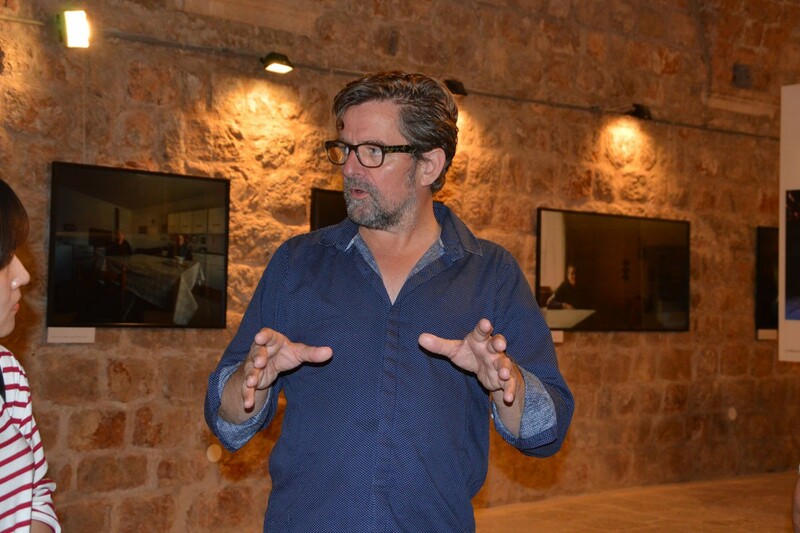 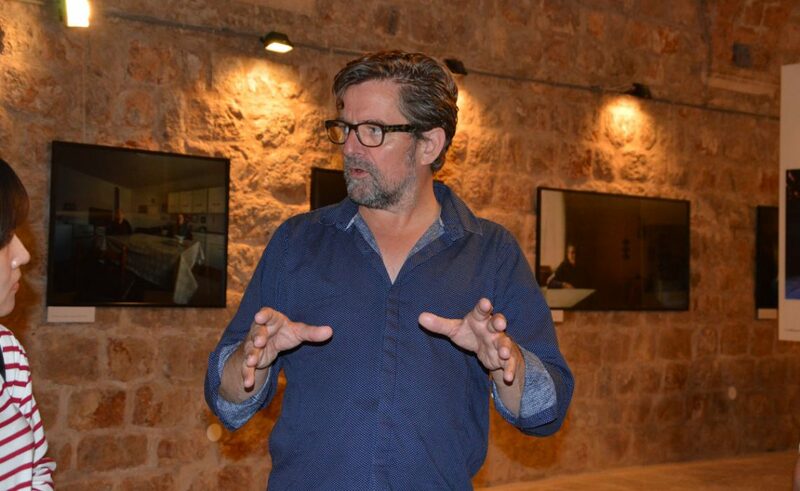 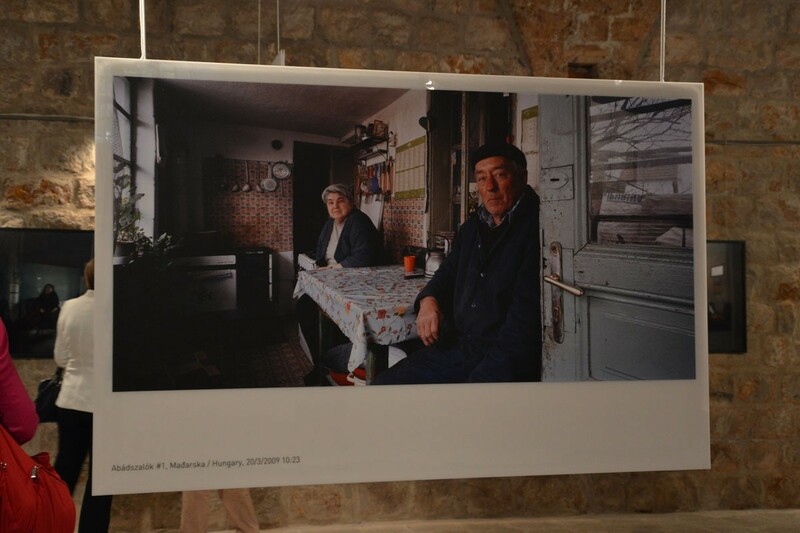 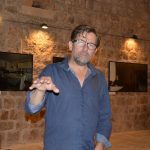 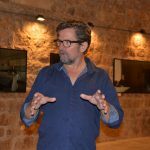 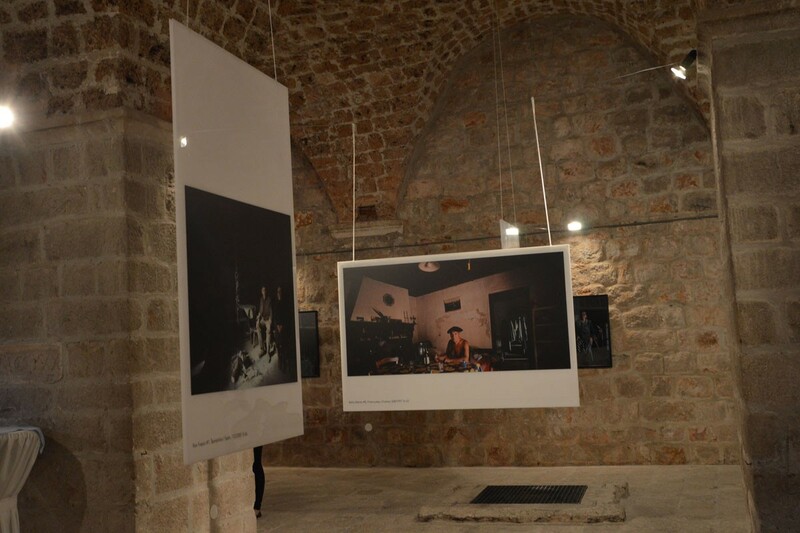 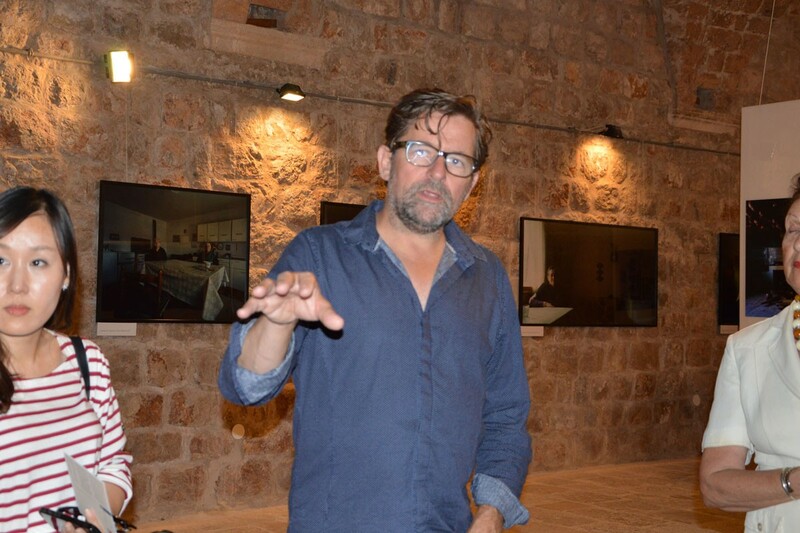 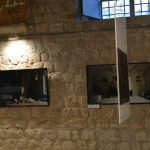 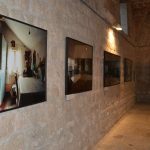 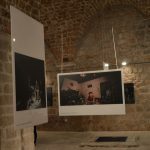 The exhibition showcases Croatian people and is the brain child of Dutch artist and photographer Bert Teunissen. 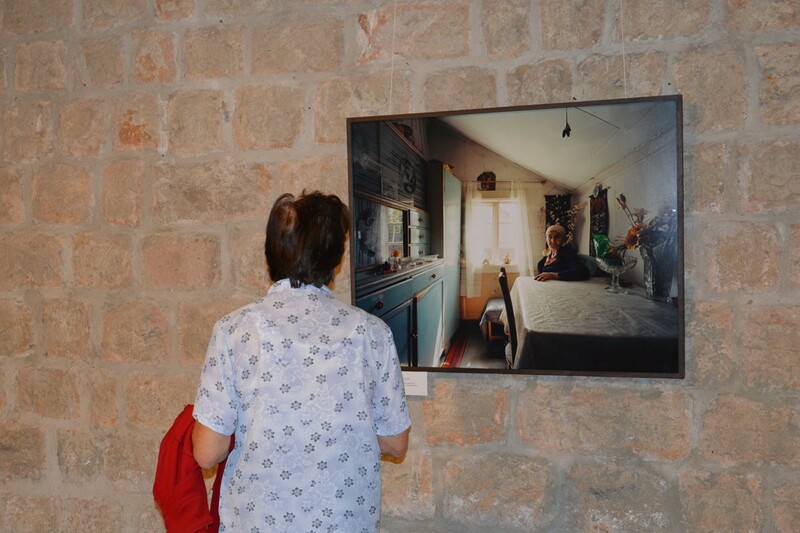 For the past sixteen years Teunissen has been working on the Domestic Landscapes project which presents a place its people and how they live mostly by photographing them in their homes in various European countries. 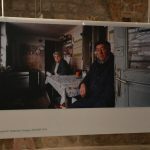 Domestic Landscapes speaks about the identities, similarities and differences in daily habits in village homes across Europe, which under threat from the modern world are slowly disappearing. 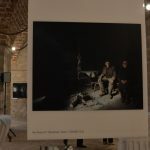 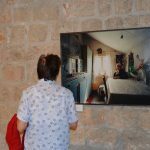 Teunissen visited Croatia in 2010 to photograph the subjects of this exhibition who all live in the northern Slavonija region of Croatia. 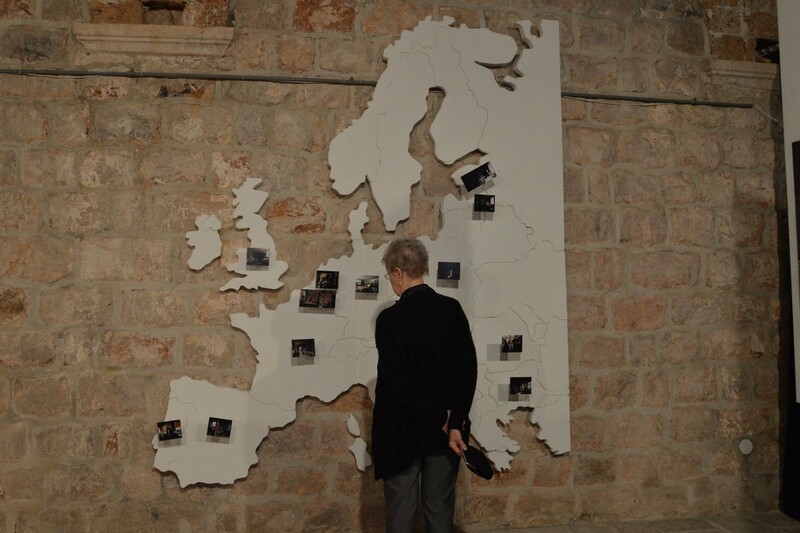 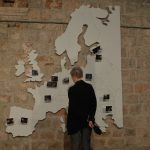 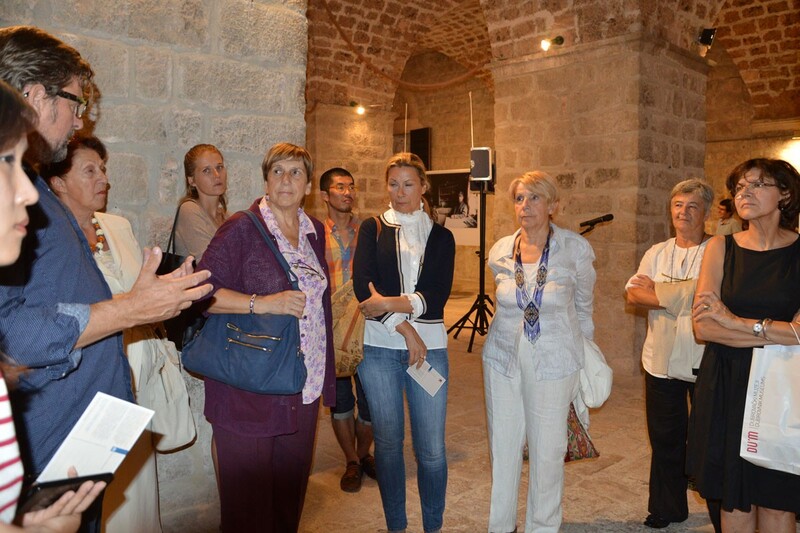 The Ethnographic Museum is open every day (except Tuesdays) from 9 am to 4 pm, for more information on Dubrovnik Museums click here.